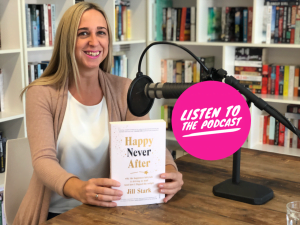 This week Cheryl is joined by Jill Stark to discuss her latest novel Happy Never After – a raw, uplifting exploration of our age of anxiety. 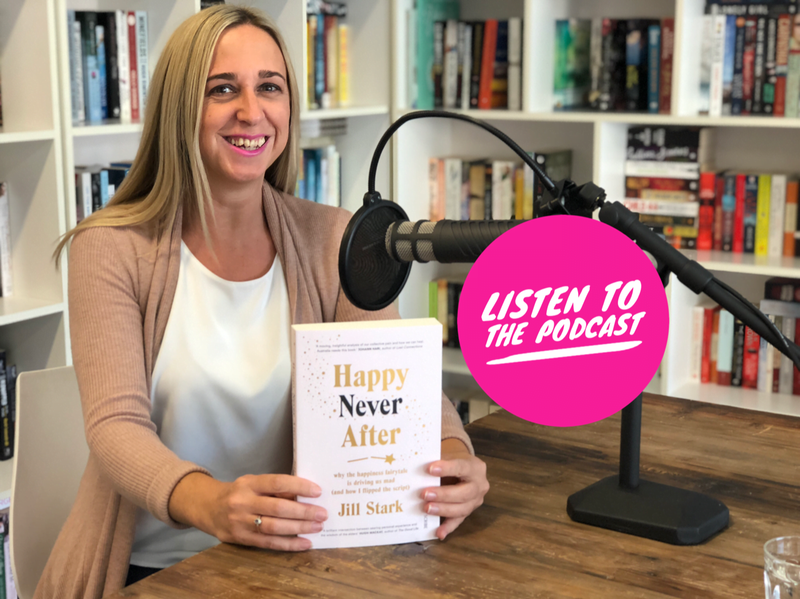 Together they talk about Jill’s own experiences with anxiety, what triggered her breakdown, and how she has learnt to manage her illness by shifting her perspective of what it means to be truly ‘happy’. Jill Stark is an award-winning journalist and author with a career spanning 18 years in both the UK and Australian media. She spent a decade on staff at The Age covering health and social affairs as a senior writer and columnist and now works as a media consultant and freelance writer contributing to ABC Online, SBS Digital and The Saturday Paper. Her first book, High Sobriety: my year without booze is a best-selling memoir that was long-listed in the Walkley Book of the Year Awards and short-listed in the Kibble Literary Awards. Her second book Happy Never After was published in 2018.